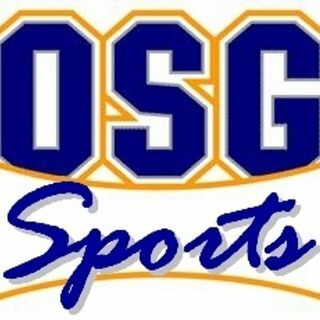 The OSG Sports team breaks down all the College Football News of the Week. In this episode we talk David Beaty vs. Kansas, USC gets dragged into yet another mess and is there room for another College Football preview show on TV? ?